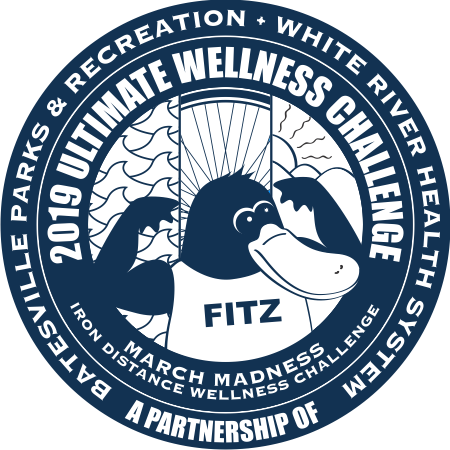 HOW IT WORKS: In this four-week challenge with the option of three weeks, participants will plan their workouts to equal the distance of an Iron Triathlon – a 2.4-mile swim, a 112-mile bike and a 26.2-mile run. You can sign up as an individual or as a relay team with two or three people. 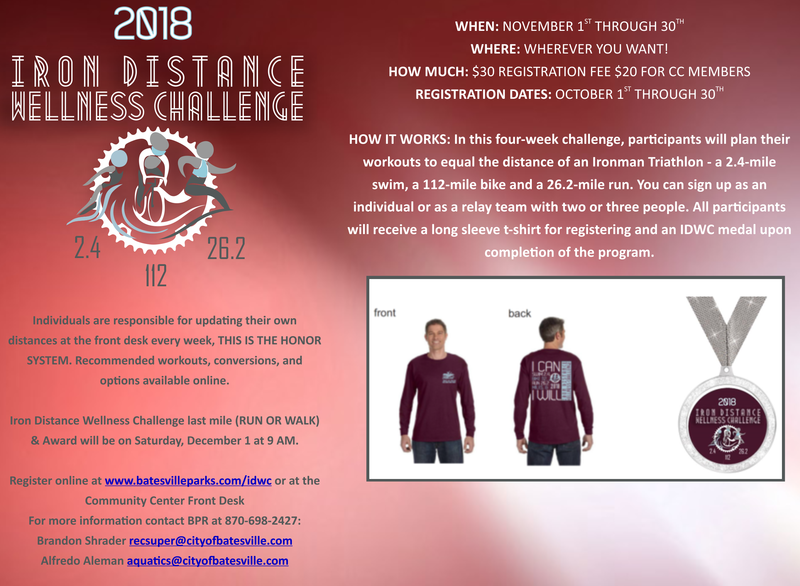 All participants will receive a long sleeve t-shirt for entering and a medal upon completion of the program. Join our Facebook Group here. Post your runs, bikes, swimming, and progress.